Windows is a registered trademark of Microsoft Corporation in the U.S. and other countries. Apple®, Logic®, and OS X® are trademarks of Apple Inc., registered in the U.S. and other countries. 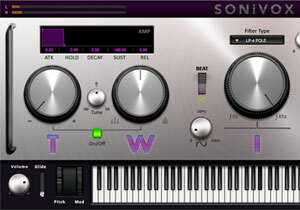 VST is a trademark of Steinberg Media Technologies GmbH. Pro Tools® and RTAS® are registered trademarks of Avid Technology, Inc. in the U.S. and other countries. All other trademarks contained herein are the property of their respective owners. Product features, specifications, system requirements, and availability are subject to change without notice. 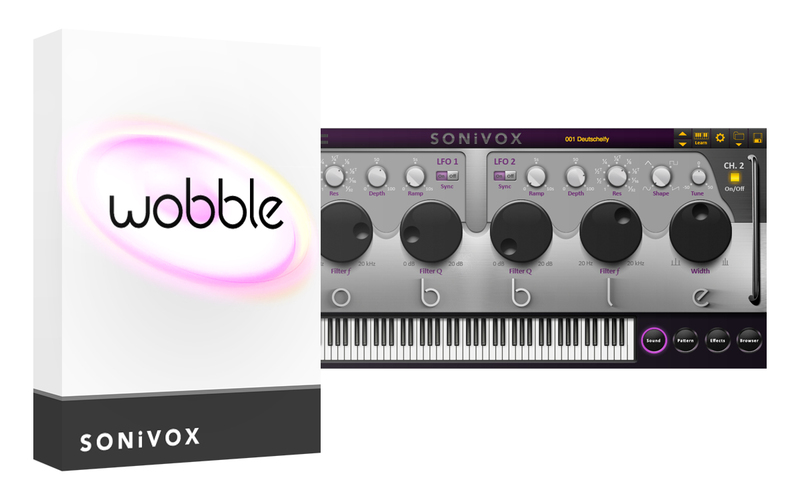 Wobble 1.0 customers are eligible for upgrade pricing when using a valid Wobble 1.0 serial number as a promo code at checkout. Upgrade Now Mac or Upgrade Now PC. 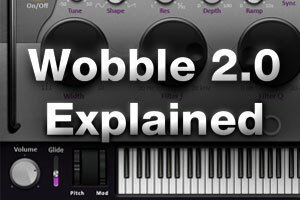 Looking for updates to Wobble 2.0? See below for free updates. Wide range of performance enhancements. Now install on up to two seats per license (Computers or iLoks). Need help finding your authorization code? Click here. Questions? Visit our Knowledge Base.